Many writers choose to contribute articles for the joy of writing and the desire to participate in positive community building while others choose to be compensated for their writing. Either way, you’d be generating positive news throughout the Upper Valley, and isn’t that what it’s all about? 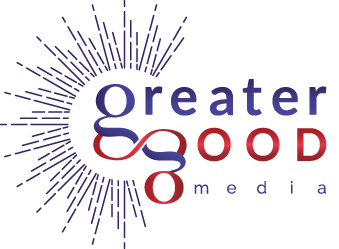 The Company: Greater Good Media creates good-news-only, community publications that are designed to uplift and inspire its audiences. Our publications, the Quechee, Norwich and Lebanon Times and the Northeast Journal (of St. Petersburg, FL) have been going strong since 1972, 1997, 2013 and 2004, respectively… people LOVE these papers and all of the good news, feelings and vibes they offer. We believe that there is more good than bad in the world and that, by highlighting and sharing the good in our everyday lives, we can inspire a groundswell of good deeds and good living. Please contact us ASAP as we are excited to possibly bring you on as our next team member. Contact us via our website writer’s portal here. We look forward to hearing from you!